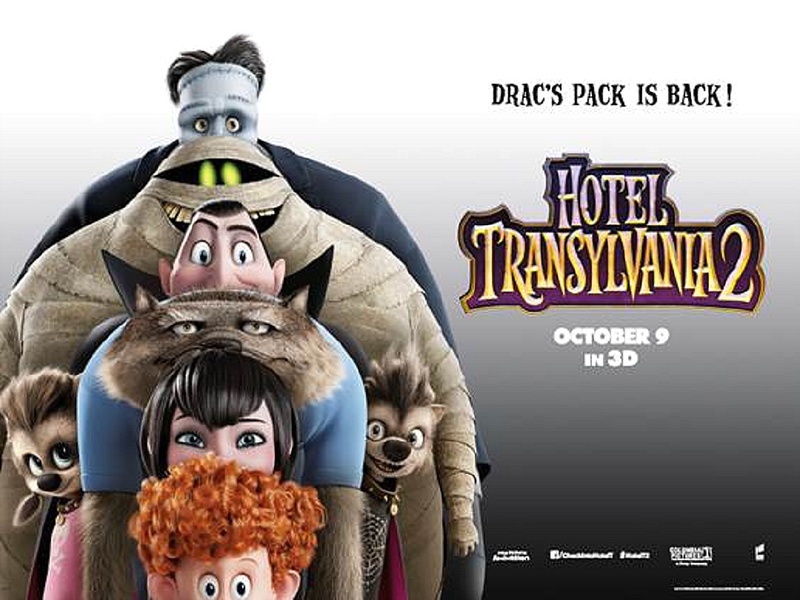 Drac is most definitely back! The Truly Madly Northwest team were invited by Sony & Mumsnet to a preview of Hotel Transylvania 2 being shown in 3D at the Trafford Centre, Manchester. The first movie was on a constant loop for a couple of months in our house last year, so when the kids found out that we were going to see the sequel they were ecstatic. Mavis (Selena Gomez) & Johnnie (Andy Samberg) get married and very soon after discover they are pregnant. Drac (Adam Sandler) is thrilled that the new addition will carry on the Vampire legacy but it soon becomes very apparent that he just doesn’t have what it takes, mainly by having no fangs and being just the cutest boy on the block. Drac promises to look after Dennis whist Mavis and Johnnie go to visit his parents but all this trip does is solidify her idea that it might be good to move from Transylvania to maintain a more ‘normal’ upbringing for him. Horrified by this notion Drac tries everything in his power to make young ‘Dennisivich’, as he calls him, cut his fangs, become a vampire and show his mum that Transylvania is EXACTLY the place they all need to be. Much hilarity ensues and the kids giggled all the way through it. 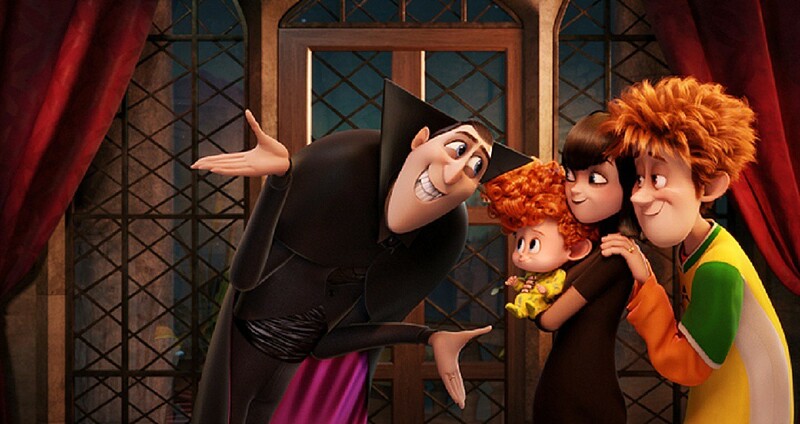 Hotel Transylvania 2 is a fantastic family movie with a great underlying message that it’s OK to be different. I’m still not sure if they played the 2D version or not because the 3D glasses didn’t give us anything in the way of 3Diness, that aside though it’s a perfect movie and especially for this time of year. Disclaimer: I am a member f the Mumsnet Bloggers Network Research Panel, a group of parent bloggers who have volunteered to review products, services, events and brands for Mumsnet. I have not paid for the product or to attend an event. I have editorial control and retain full editorial integrity.